From Dior to Miu Miu, MaxMara to Prada, there are so many designer brands jumping on the futuristic bandwagon. We’re heading back to the future with eyewear in SS18 and here are some of the looks that you won’t want to miss. 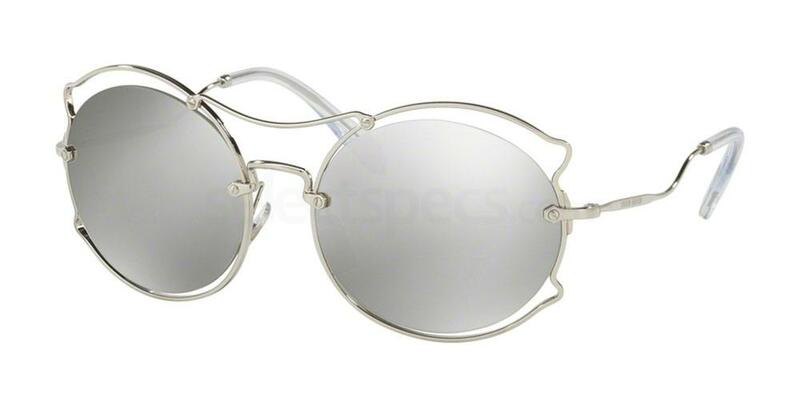 Including big space-age style visors, oversized frames with great coverage, bold and bright geos, and reflective silver specs featuring awesome metalwork. 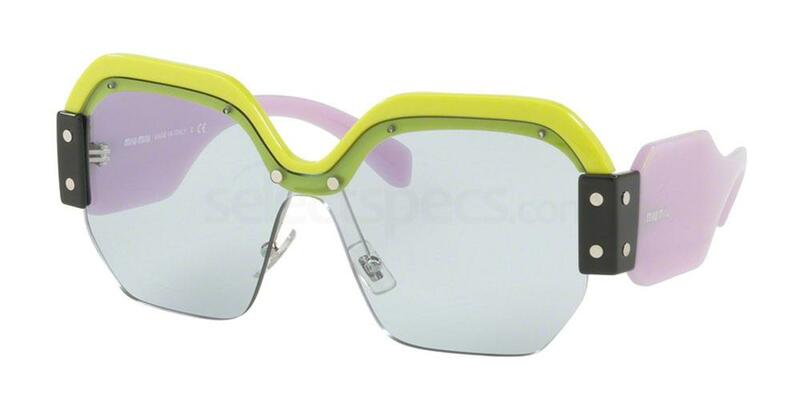 The Miu Miu eyewear range has always been full of personality. So it’s no surprise that their SS18 collection is utterly unique, taking on the futuristic trend with their own fun narrative. These shades have a stand-out look, featuring an oversized semi-rimmed frame front, deconstructive metal accents, block colour elements, and exaggerated frame arms for added style confidence. 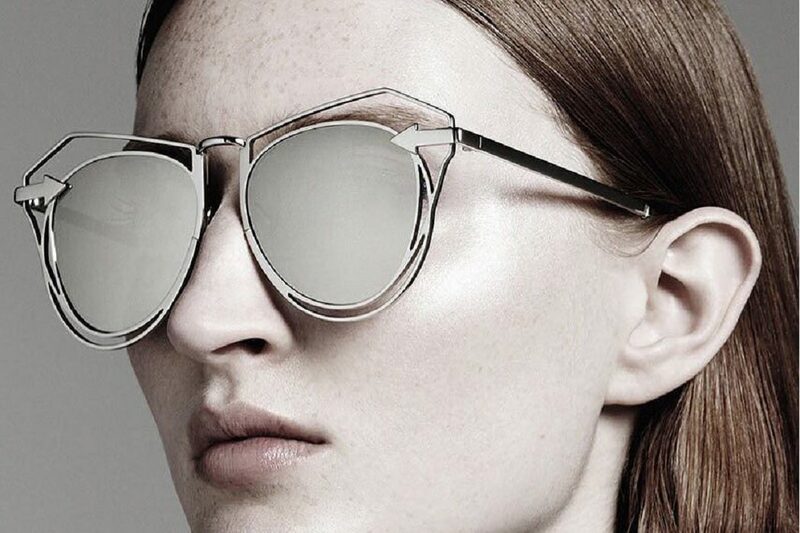 Part fashion accessory, part work goggle – these frames have ‘futuristic utility’ nailed. 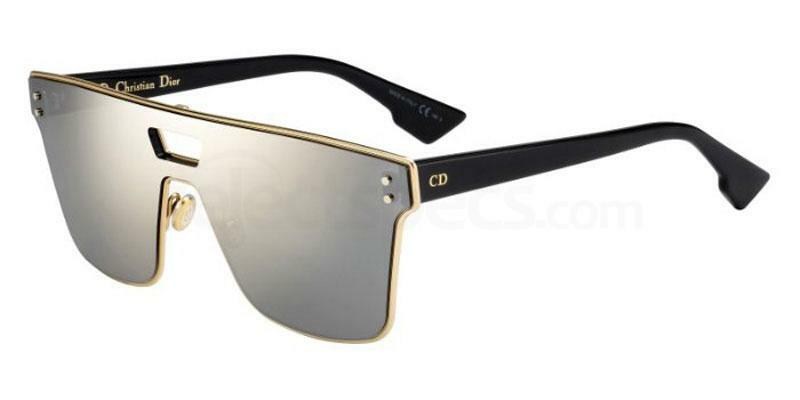 Dior continue with their hugely successful reflective range, this time with a futuristic twist. These shield sunglasses feature a single lens that flows seamlessly across the frame front and they guarantee great coverage and protection from the sun. 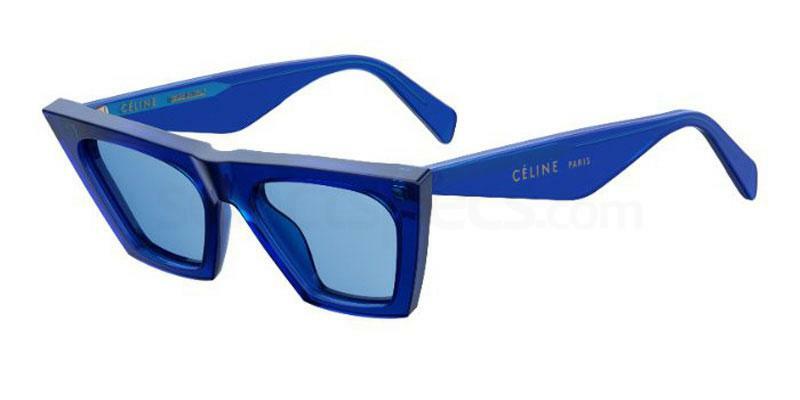 For 2017/18, Celine eyewear is getting bright, bold and geometric. 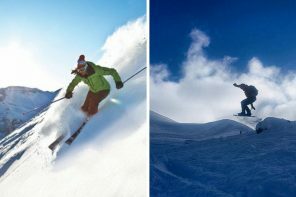 It’s all about thick plastic rims, space-inspired colours and silhouettes that are shaped to stand out from the crowd. Team your Celine sunglasses with minimalist wardrobe (think clean lines and simple patterns) and you’ll be launchpad ready in no time. 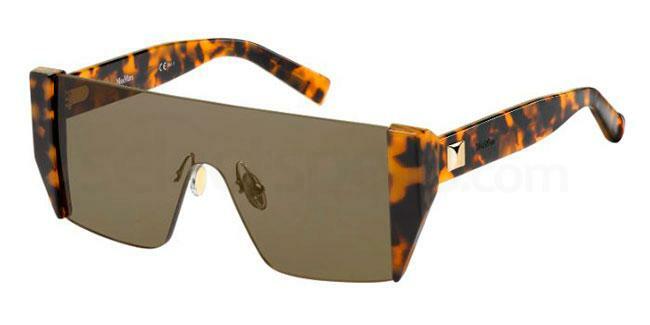 Intricate metalwork and a deconstructed design make these frames from Miu Miu a must-have. If you want understated, muted colours but you still want something with a little more je ne sais quoi, these sunglasses are a great buy (and will look fantastic all year round). Silver is a key colour trend for next year, but these shades are also available in a pale gold and antique gold finishes. From race girl to chalet chic, the Prada eyewear collection is all about channelling the inner action woman. The new SS18 range is set to be both practical and on trend, so you can get the best protection for your eyes, max UV coverage and all day long comfort. 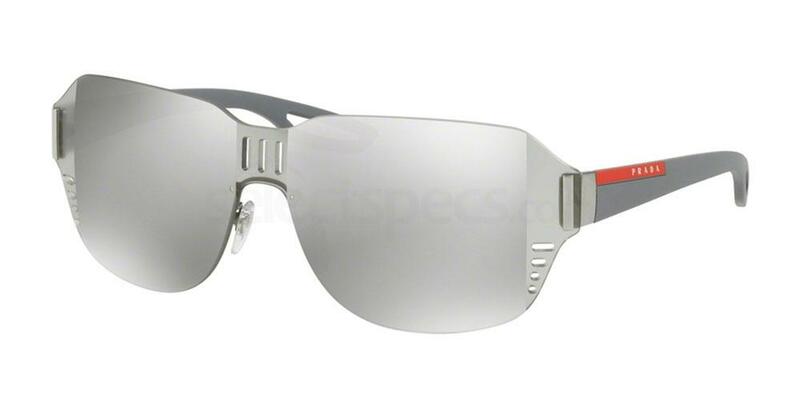 These Prada Linea Rossa PS 05SS feature super reflective silver mirror lenses, so they will reduce glare and improve your vision too. If it’s coverage you want, MaxMara wins. With big, oversized visor sunglasses like they’ve come straight out of a computer game. But not forgetting some classic elements too, to bring together the best of the future and the best of the past. These MaxMara shield sunglasses feature a minimalistic lens, finished off with a timeless Havana arm design. Semi-rimless for seamless beauty. 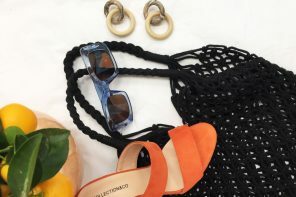 Looking for more trend advice for the upcoming SS18 season? 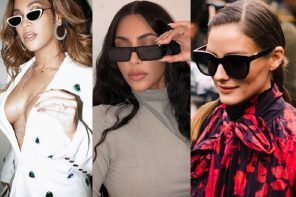 Get the latest from our Fashion Week reports at the Select Specs Magazine, including the New York Fashion SS18 Best Street Style Looks.